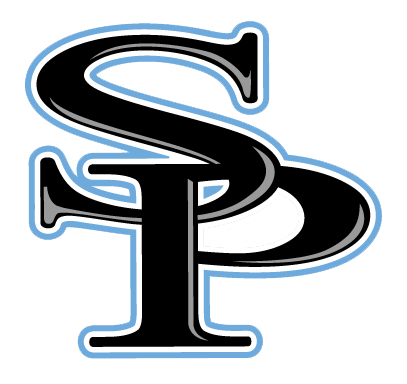 When prompted it will ask for School Name which is Spain Park High School. Our code is TJPRKH . Forms for the 2018-19 school year will be online through this site and need to be completed as available. For summer participation, no athlete will be allowed to practice, train or play effective May 25th until this has been completed. 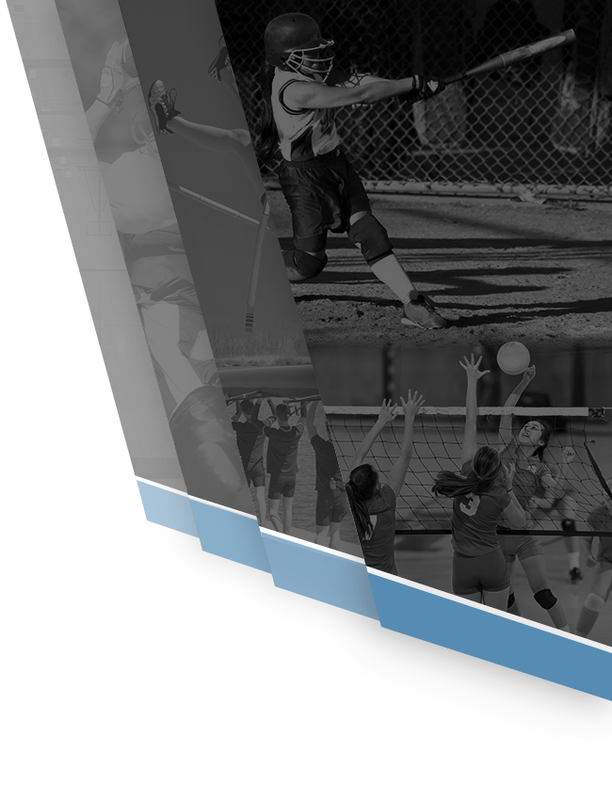 PLEASE be sure to list the sport/sports you will be participating in. 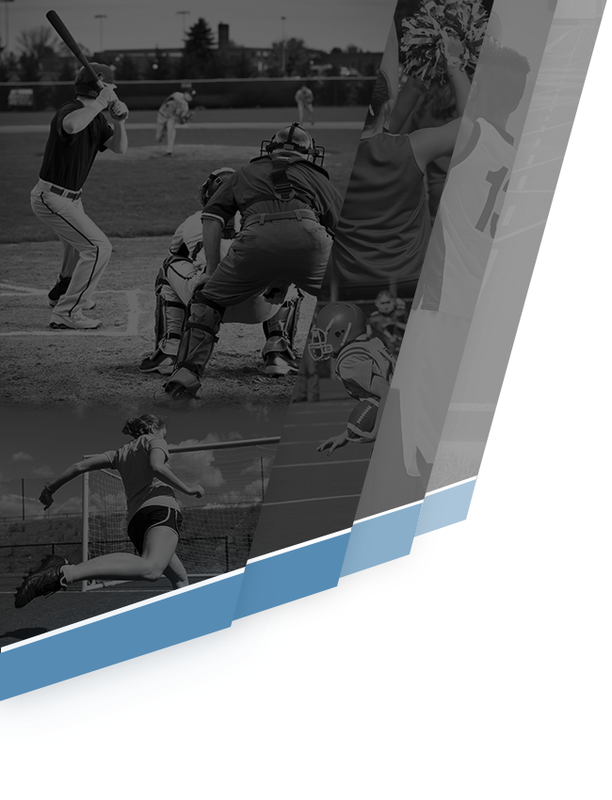 The State has also released a new physical form and it is posted on Spain Park Athletics website under the “More” tab. If your athlete has a current physical on file, that physical is good through the expiration date. However, ALL new physicals MUST BE ON THE CORRECT FORM which has “Revised 2018” stamped on the top and bottom of both pages.